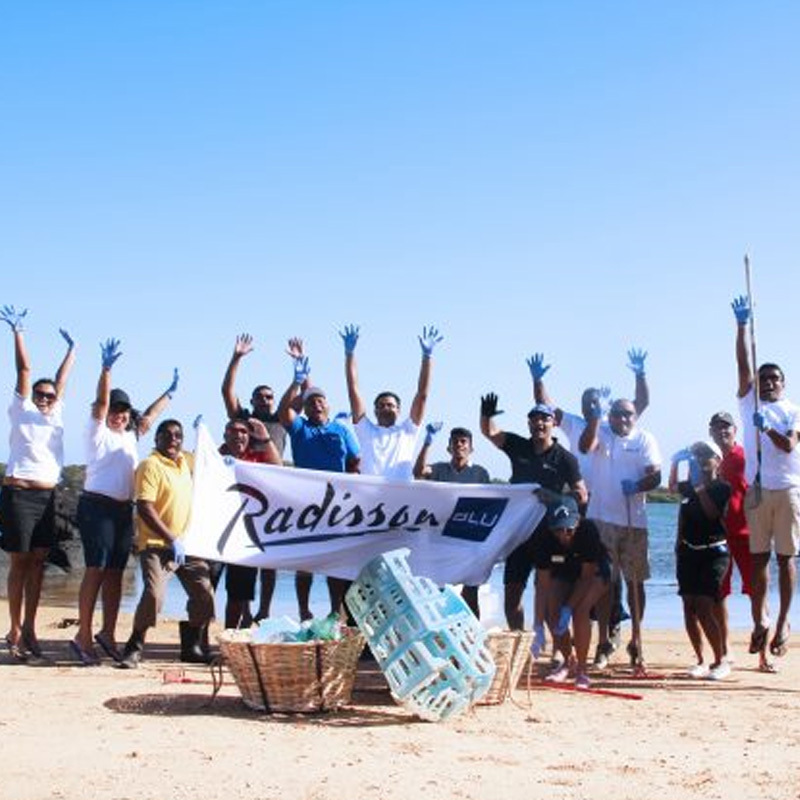 The team of Radisson Blu Azuri Resort & Spa has been participating to the cleaning of the small island facing the hotel’s beach. This initiative forms part of the Blu Planet month launched by Radisson Blu Azuri towards the preservation of the environment. The employees started in the early morning to restore the island and get rid of marine debris so as to get back a healthy habitat for marine fauna and flora and preserve the richness of the ecosystem. Several other ecological actions are scheduled by the Radisson Blu Azuri Resort & Spa during this month related to water mindfulness.